Favourite method: long pole/ feeder fishing for Bream and Skimmers. Favourite Bait: Dynamite Baits Skimmer Mix. Top Tip: Keep it simple and be effective. Over complicating things can be the biggest downfall in match fishing. 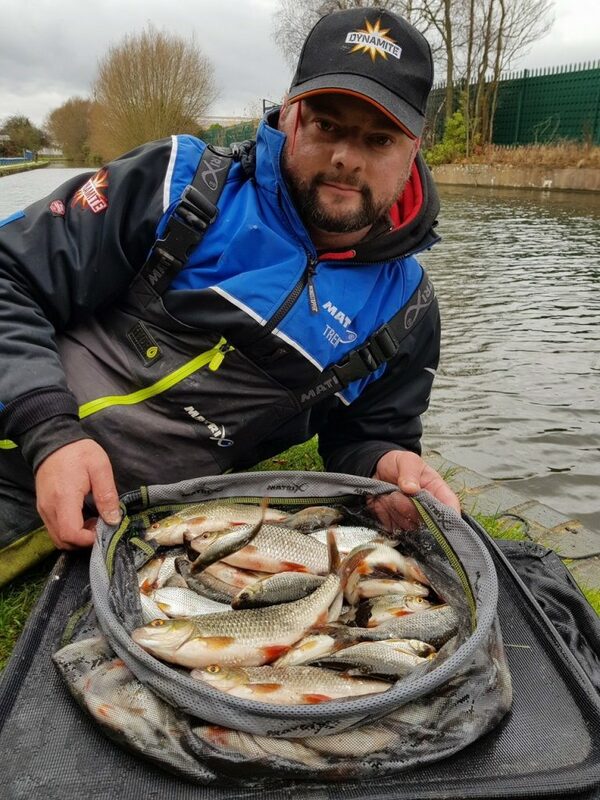 Achievements: There has been many in my angling career, but my proudest moment has been being asked to take on the role of team captain for Dynamite Matrix Trentmen and being selected to represent Dynamite Baits. Ultimate Aims: To win the Division 1 Team National as Captain of Trentmen.